What are Resolve and Neuro-training? Resolve and Neuro-training (NT) are two related natural therapies that build on the heritage of kinesiology by broadening their focus on the mind and behaviour. Our professional experience has shown that if a client can understand what is the underlying conflict that gives rise to their symptoms, this alone will allow them to change the harmful pattern. This understanding needs to occur at the subconscious level we access through muscle testing in kinesiology, and in conscious awareness. Developing a good knowledge of the human body’s structure and function, along with techniques that support it, can remind a person of how their genetics should be expressed. In Resolve, we use this knowledge mindfully and with the benefit of lateral thinking, to apply techniques that will help our clients change their unsupportive habits. Understanding conflict is the first point in facilitating change. Our use of eye tracking brings focus to the neurology involved in the conflict pattern revealed during a session. We then help stimulate conscious and subconscious thought to change neurological pathways as part of the resolution. Meaning created by the subconscious is responsible for causing the conflict underlying our problems. So if we are to fix those problems, it is the subconscious that needs to understand the conflict and change the meanings it attaches to experience. Resolve therapy assists in that process of subconscious change by using a range of approaches. Our objective knowledge of human structure and function pairs with subjective processes in the consultation. While the principles that govern the workings of body and mind are the same from person to person, individual experience and needs are different. We adopt a mindful approach in our consultations to make sure that at all times your experience as a client, and our influence as Resolve practitioners, is directed towards producing the best outcome for you. Clients often come to kinesiology and Resolve therapy with a few—but not all—of the pieces that will fit together to form the solution to their unique issues. These pieces may come from other therapies and methodologies, and clients may be on their way to solving the puzzle as their subconscious continually tries to resolve matters. Our therapy aims to help you find the pieces you are missing, and aid the subconscious as it puts together a solution. Because your genetic makeup and life experience is individual, the pattern behind your specific symptoms will be unique—as will its eventual resolution. Contact us today to make an initial consultation and start the process. Y Natural Therapy is led by Sarah Young, a natural health therapist specialising in kinesiology, Neuro-training, and Resolve, with over 10 years’ experience in the field. 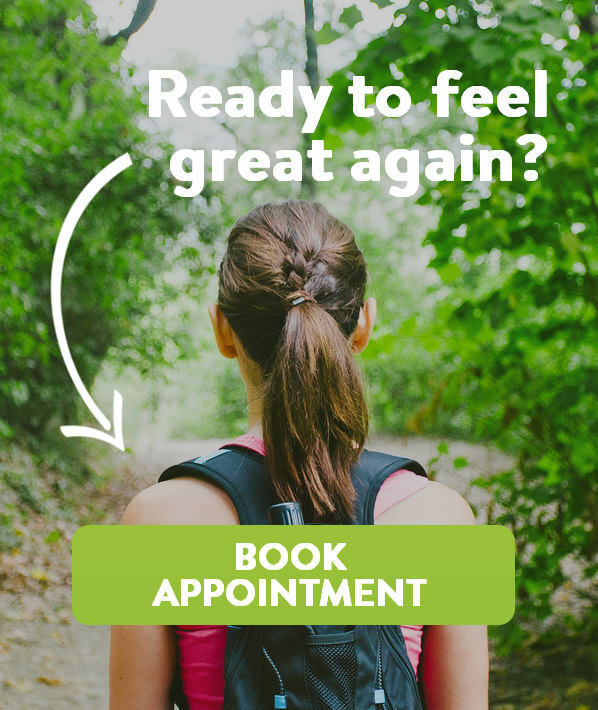 Y Natural Therapy is located in beautiful Rushcutters Bay, an ideal location for those working and living in, or visiting, Sydney’s CBD and eastern suburbs. © Copyright 2014 Y Natural Therapy. Website by eChimp.